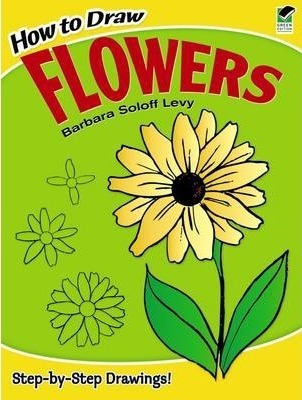 This easy-to-follow book shows youngsters and other would-be artists how to use simple shapes to draw realistic likenesses of nature's loveliest blossoms. Simple step-by-step diagrams make it easy to draw 30 different types of flowers, including daisies, bluebells, buttercups, roses, tulips, violets, morning glories, daffodils, pansies, zinnias, and many others. Once the drawings are completed, students can color them to create lovely effects. They can also combine drawings of several flowers on one sheet of paper to produce a beautiful bouquet they'll be proud to show family and friends.